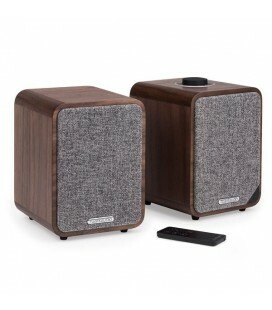 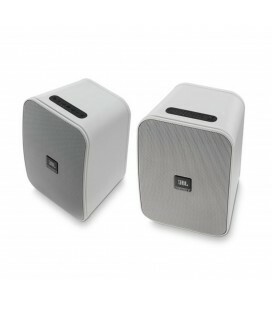 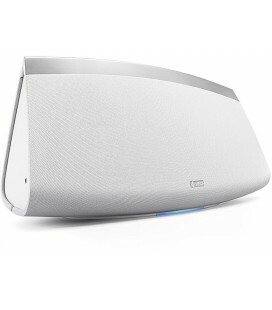 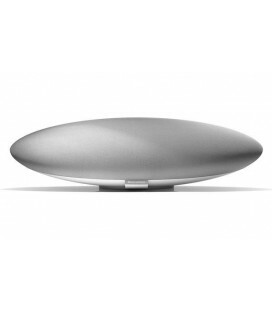 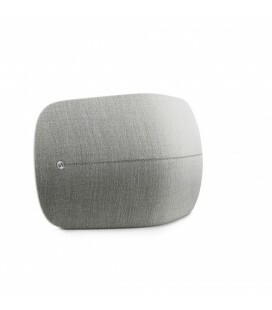 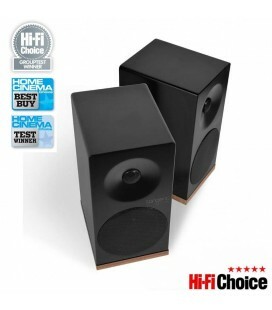 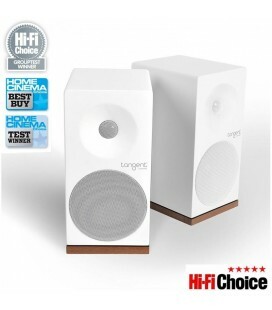 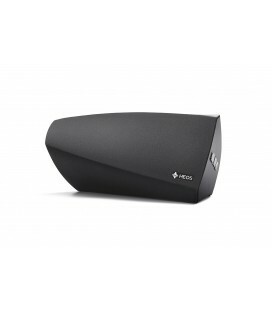 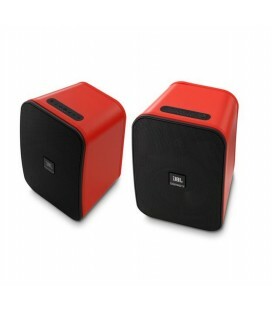 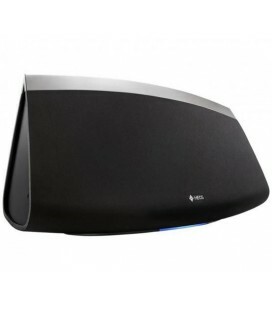 x30 Bluetooth Stereo Loudspeaker. 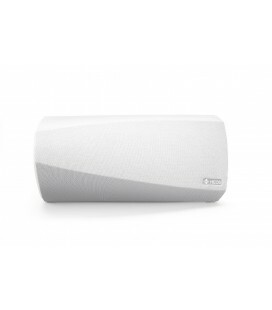 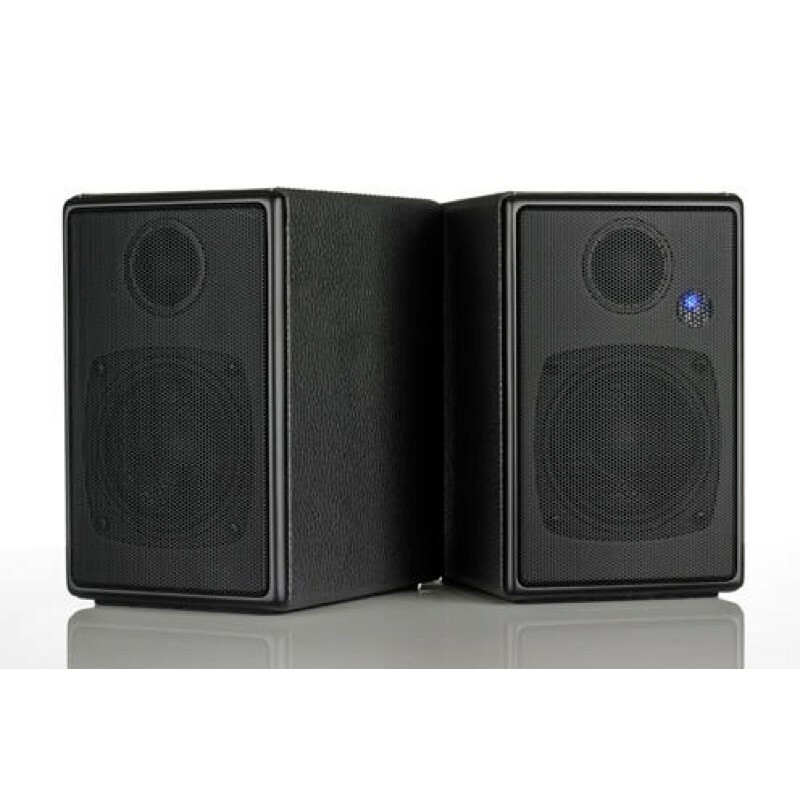 The x30 is an active stereo loudspeaker system that sets new standards for wireless connectivity over Bluetooth to create an outstanding audio experience. 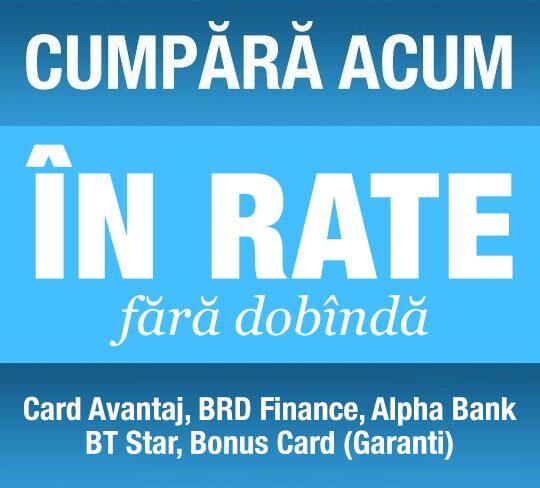 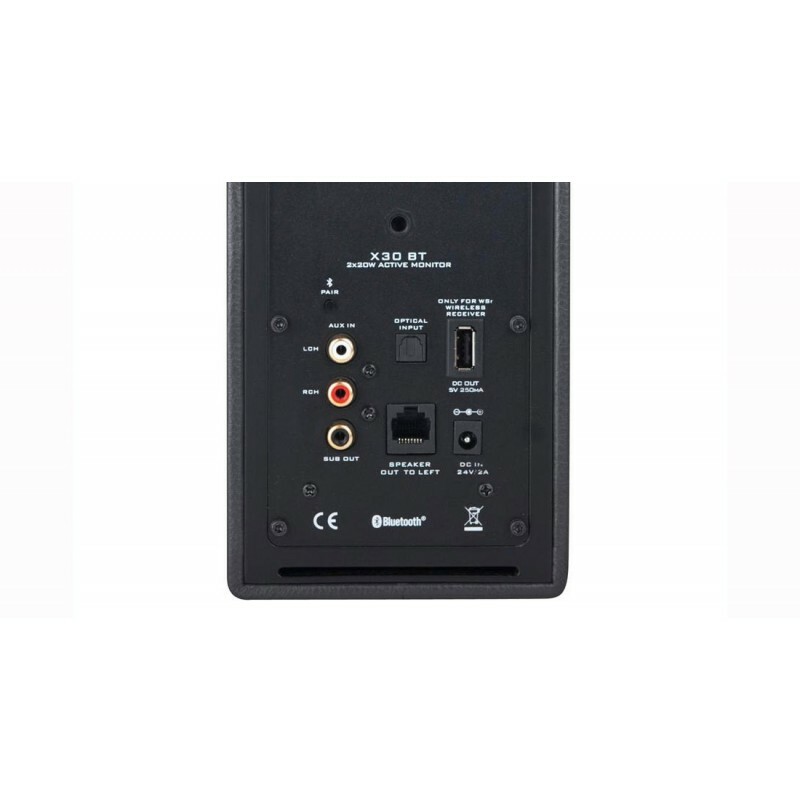 Upgrade TV audio using Digital Optical Input Connection. 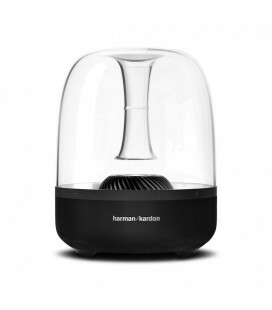 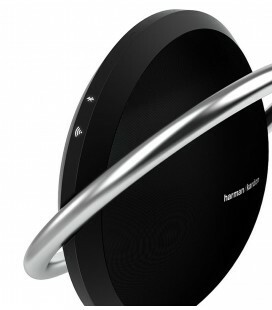 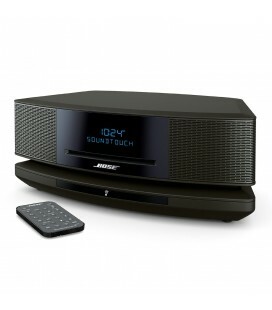 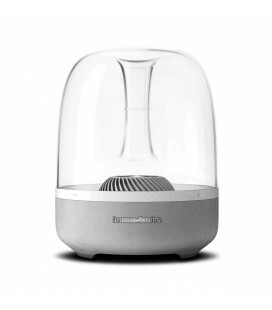 Stream music wirelessly using Bluetooth from Tablets, Smartphones, Laptops. 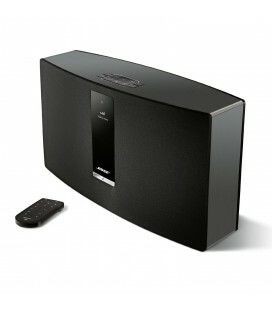 Connect CD players, Tuners, Radios using RCA audio cable. 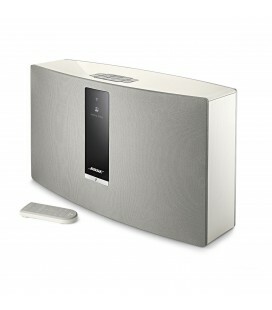 Bluetooth enabled sound systems are now commonplace, however the audio quality has up to recently been less than perfect. 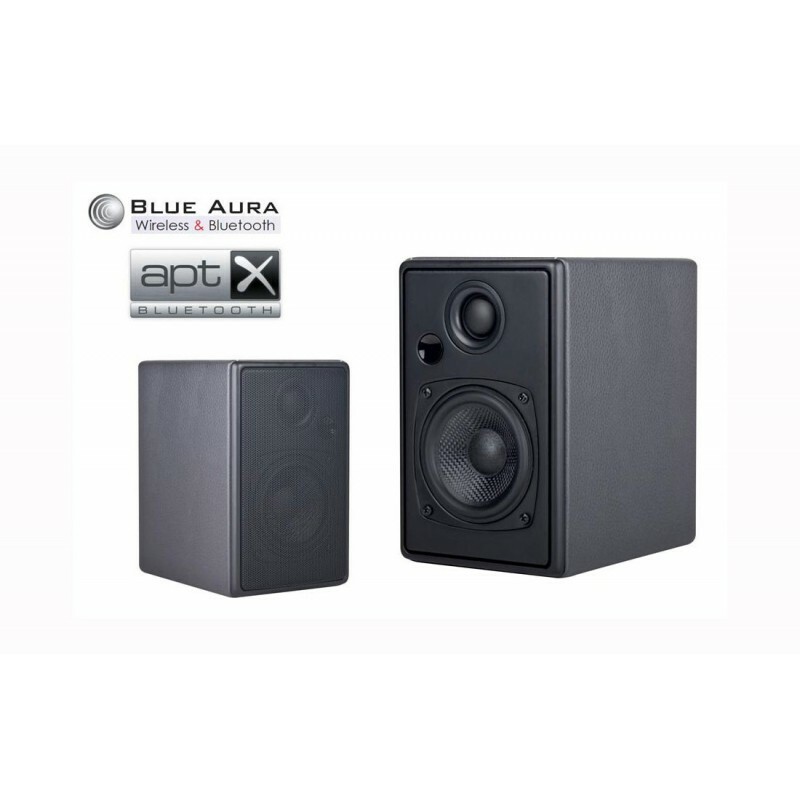 Now, with technologies such as aptX, developed to enhance the sound over Bluetooth, Blue Aura is proud to be able to introduce the x30. 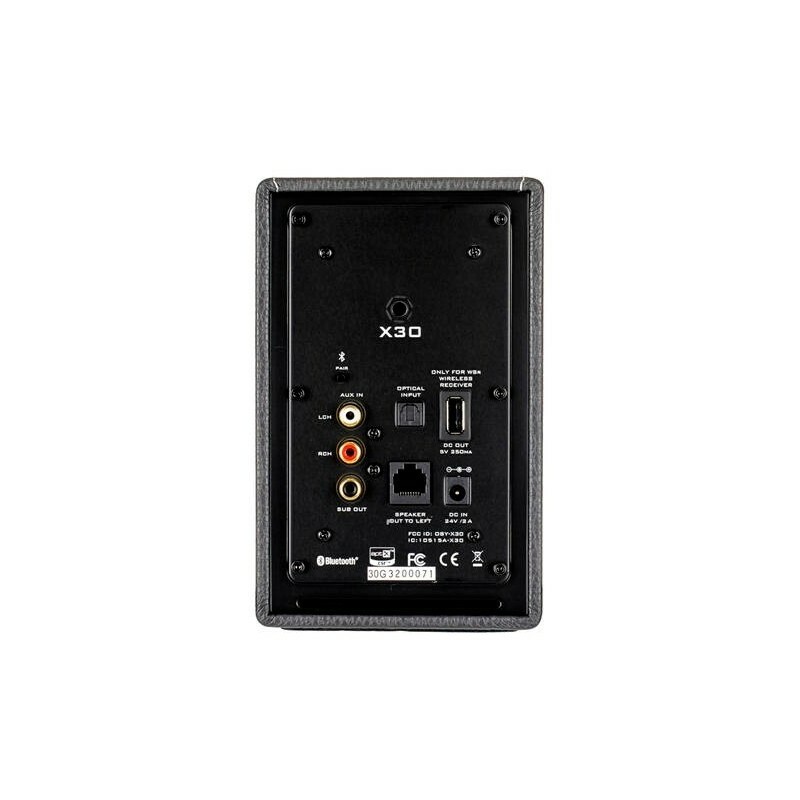 Bluetooth is incorporated in many source devices, Mp3, Mobile phones, laptops…Once enabled, pairing with the x30 is effortless. 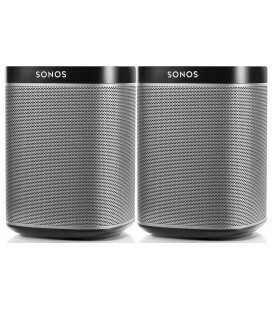 Pairing Bluetooth devices with the x30 is straightforward and is even easier if your device has the NFC function, find out more in the Q&A section of the Information Centre. 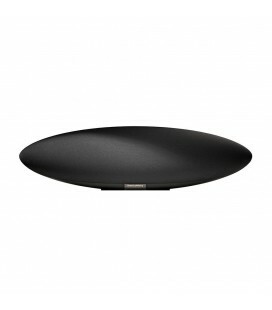 As with all Blue Aura loudspeakers, the x30 is presented in a sumptuous faux leather livery. 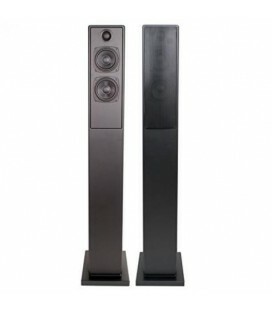 x series products are available in a choice of Graphite or Sahara colours. 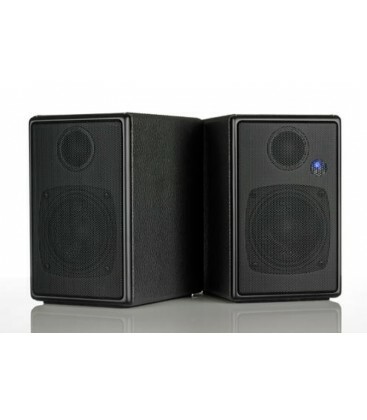 Additional features are, Sub Out for those who desire more bass and a USB socket for the Blue Aura WAS1 Transmitter and Receiver option, the benefits of which are extended signal range and the option to connect multiple source devices. 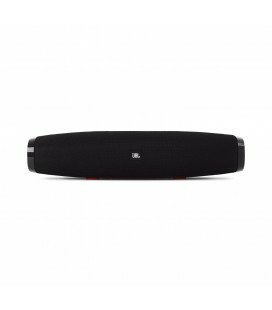 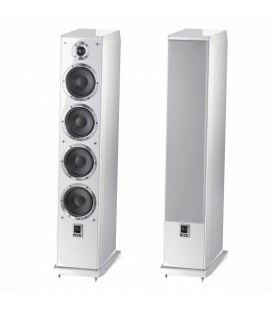 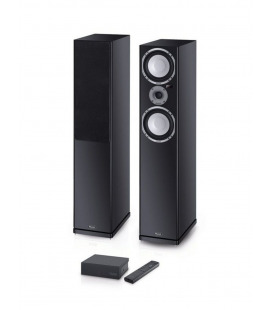 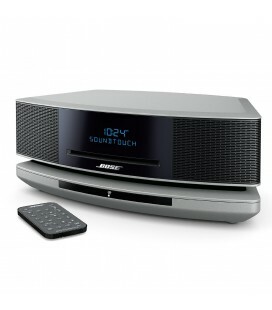 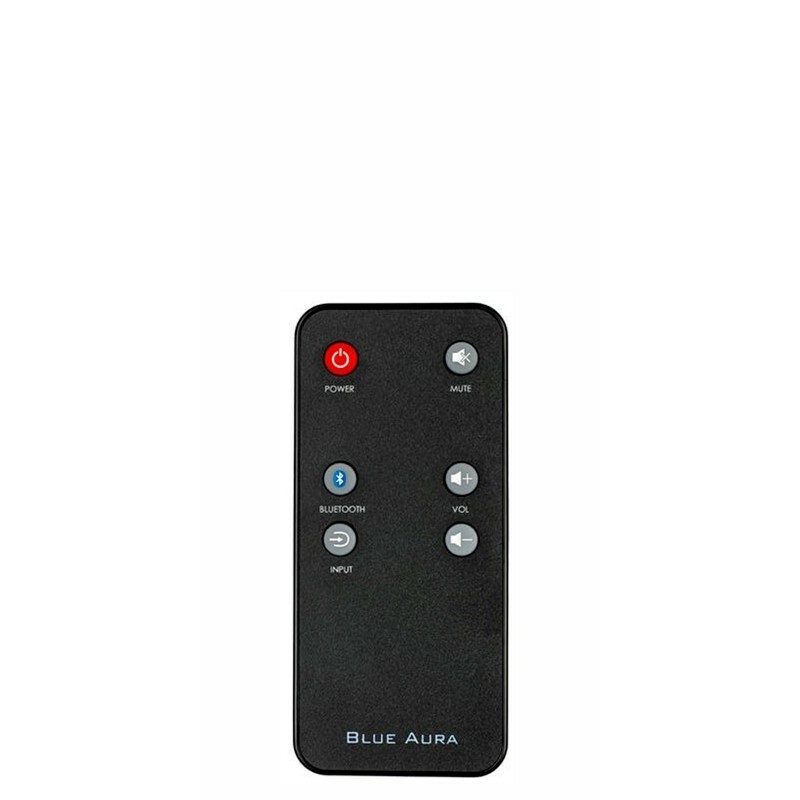 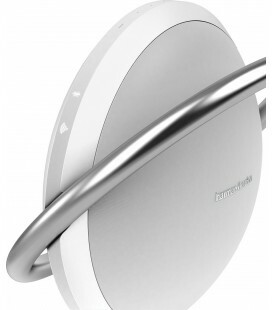 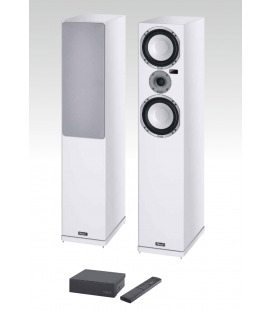 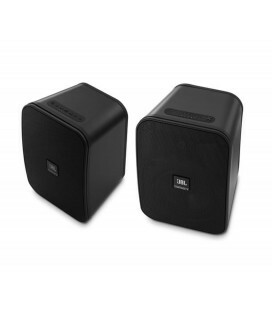 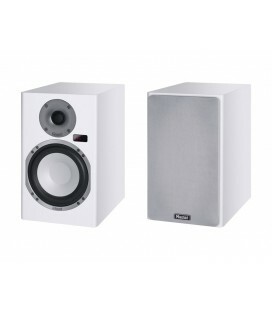 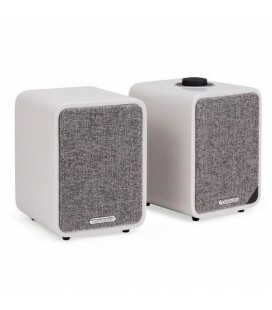 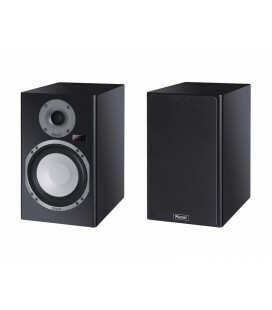 X30 is supplied with a multi-function remote control and 3 metre Blue Aura Quick Connect speaker cable. 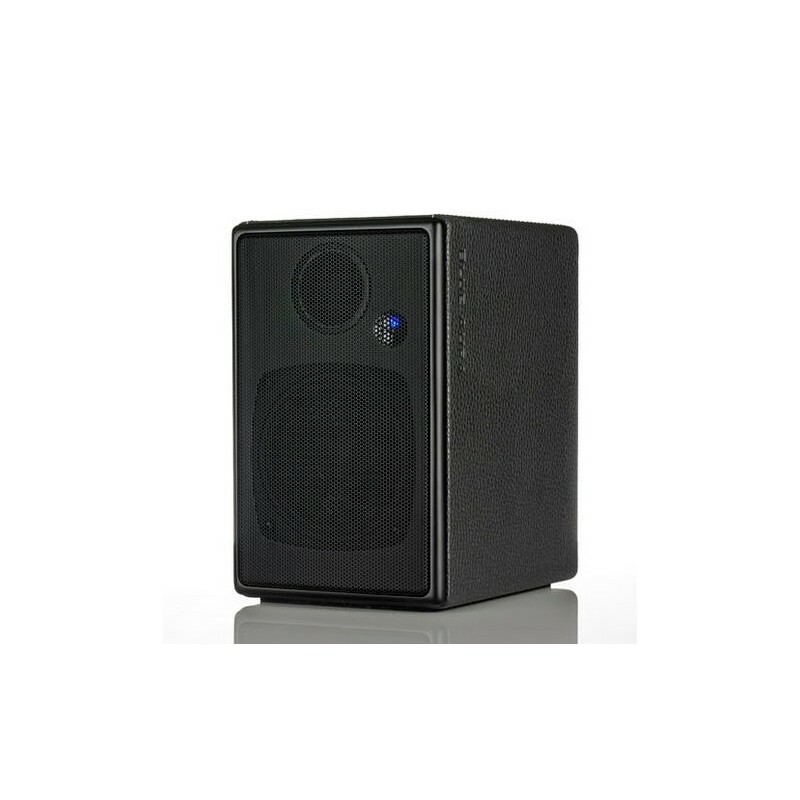 The x30’ can be wall mounted, or for optimum listening position placed on stands and of course book shelf or desk mounted. 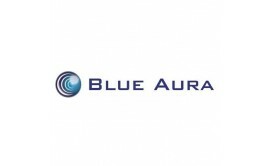 Optional extras include Blue Aura wall brackets, Solo stands and angled desk stands - all available.